October 17, 2017 / Roaring Mouse Creative Arts Studio/ Erika . Please join us for a Holiday Craft Fair with LaVassar Florists! There will be crafts for kids, drawings for prizes, a bake sale to benefit brain cancer research, crafts for sale, and so much more! Sign up for our newsletter to stay informed about upcoming classes and events. 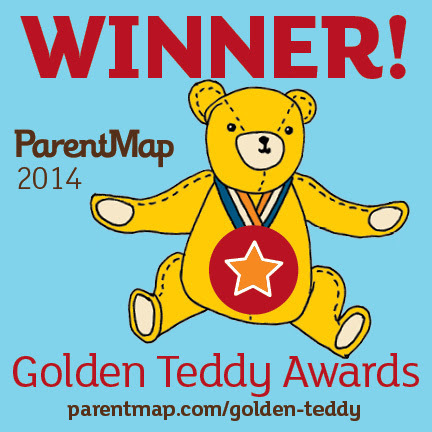 This is our seventh year in a row being honored by the Golden Teddy Awards.